young assassin reacted to this. 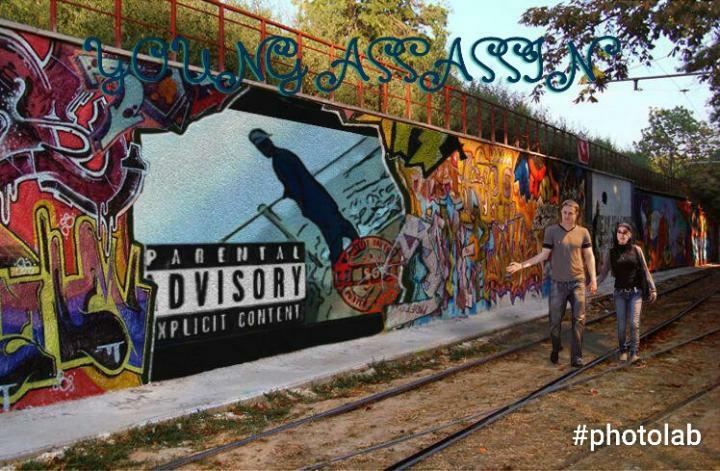 young assassin has updated their profile photo. young assassin has just joined Off The Ave!